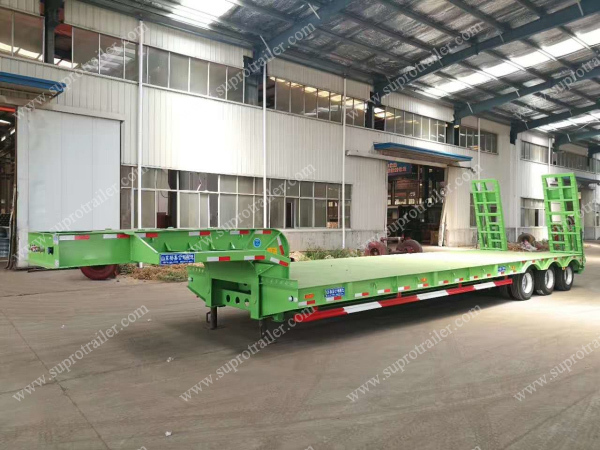 More detail photos of the low bed trailer, please check the link of " Performance Case of the Semi Trailer". 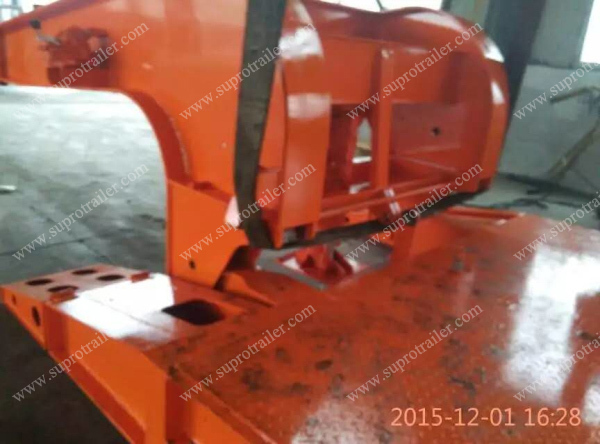 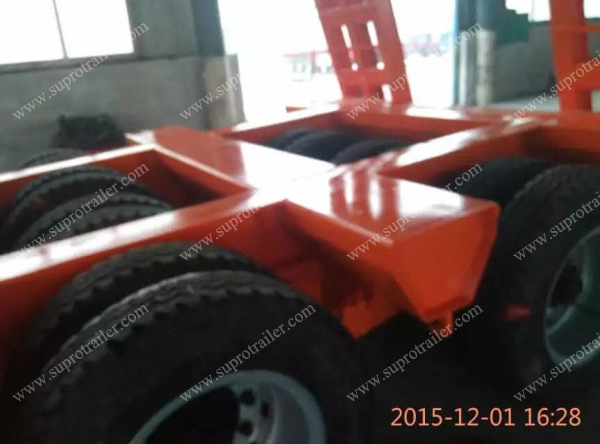 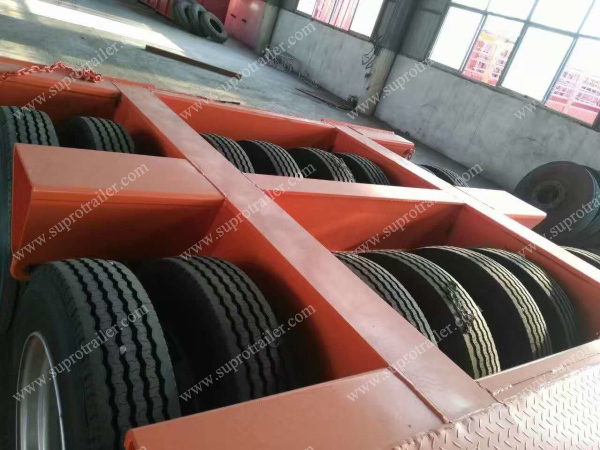 Supro Trailer produce low bed trailer of various structures. 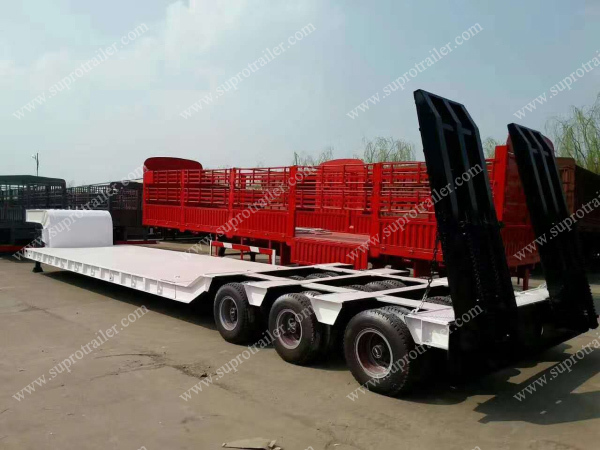 Such as Normal gooseneck- low bed trailer, Hydraulic gooseneck- low bed trailer, Dolly low bed trailer, Extendable low bed trailer etc. 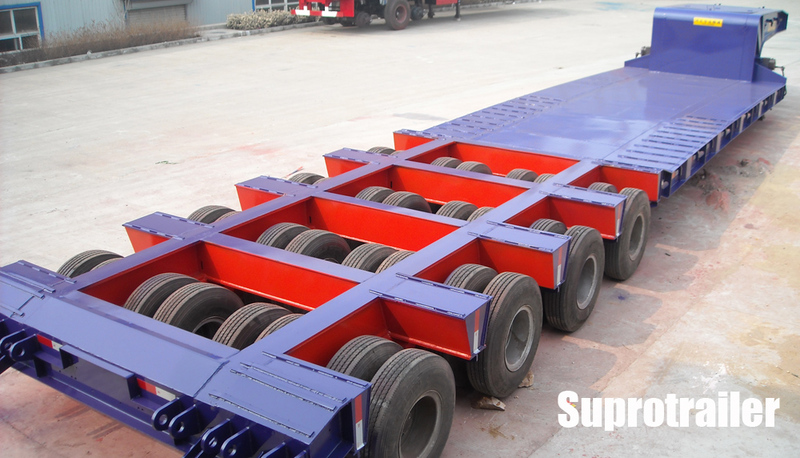 The loading capacity of Supro low bed trailer could be 30-150 tons which against on your special demands. 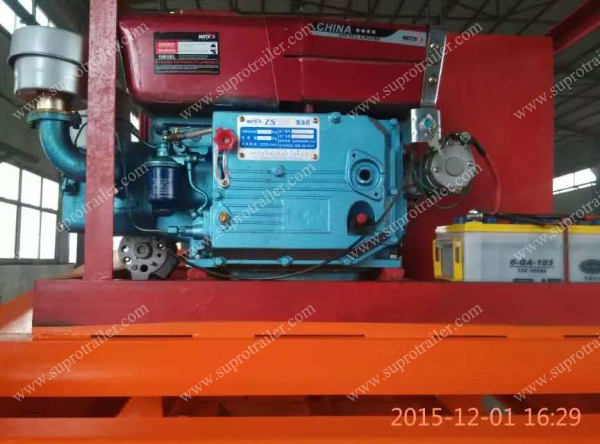 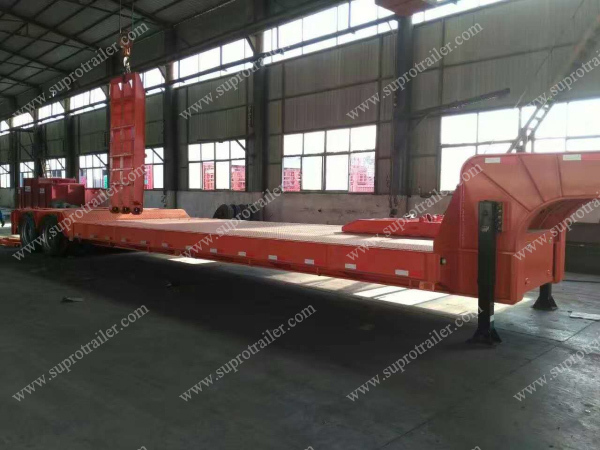 The trailer could load 30-150 tons cargo, and it is for heavy machinery transport. 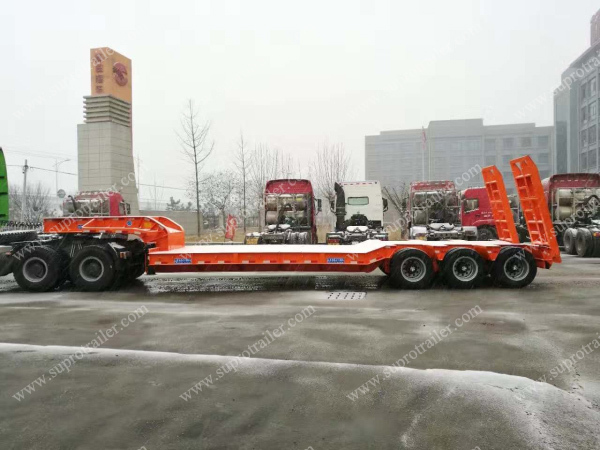 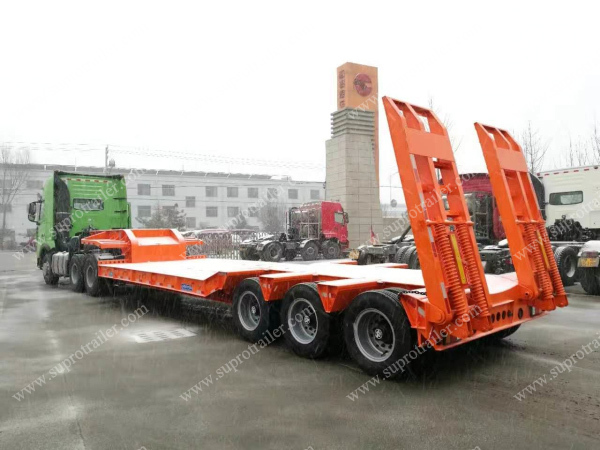 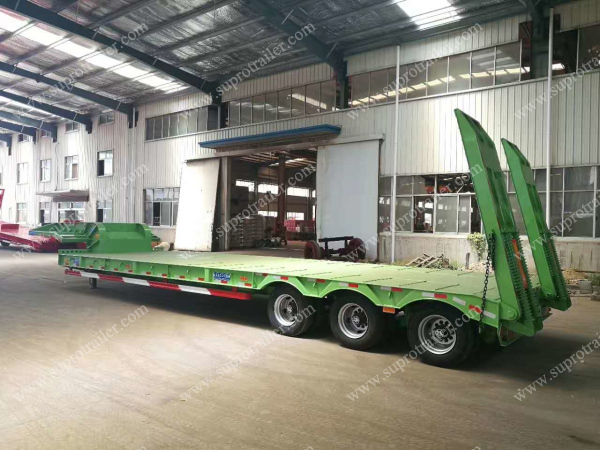 The hydraulic gooseneck low bed trailer could be folded goosenck low bed trailer, and detachable gooseneck low bed trailer. 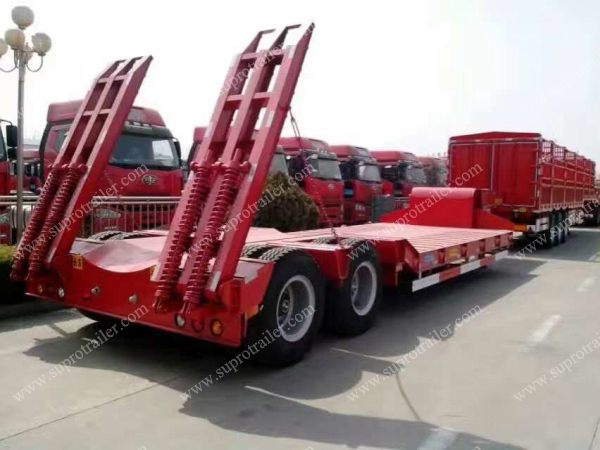 The Max. 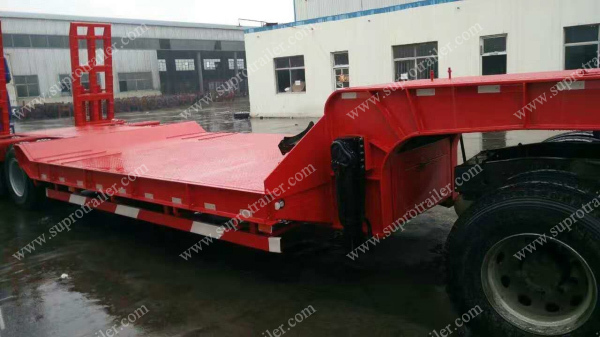 length and the loading capacity of the "Extendable low bed trailer" could be custimized against on your demands. 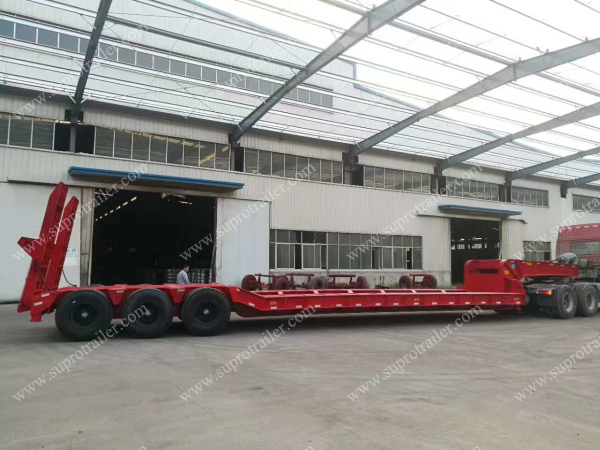 Supro Trailer produced the longest flatbed semi trailer could reach 50m length. 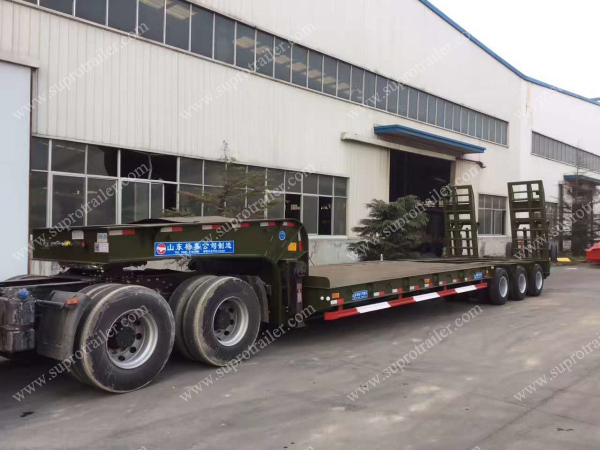 The small dolly trailer could help the fifth round to load cargo weight, so that it could load much more heavier cargo of the drop deck bed. 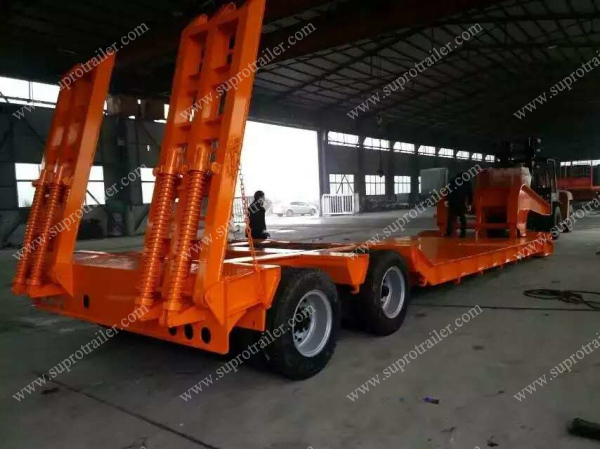 And it could reach 200 tons loading capacity of the "Dolly low bed trailer". 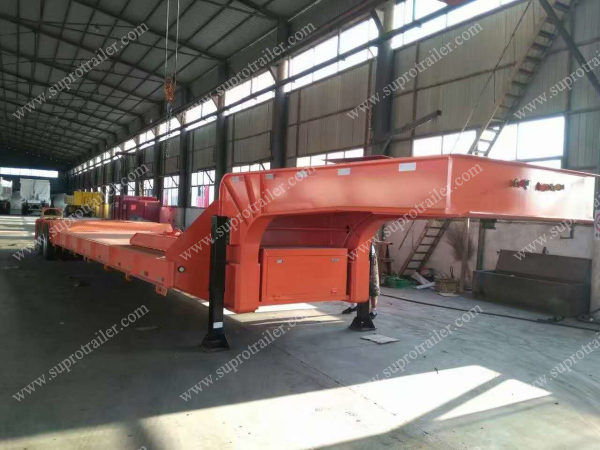 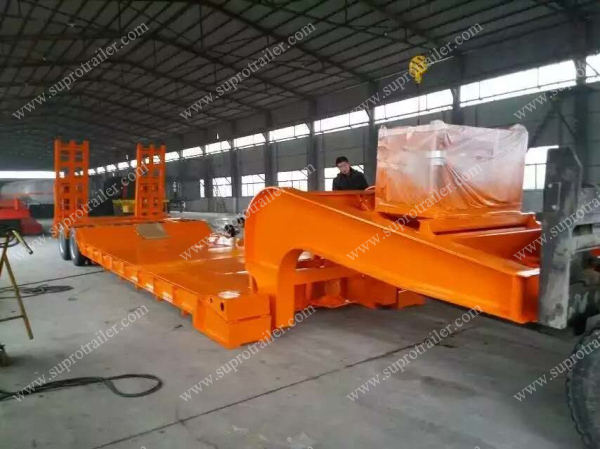 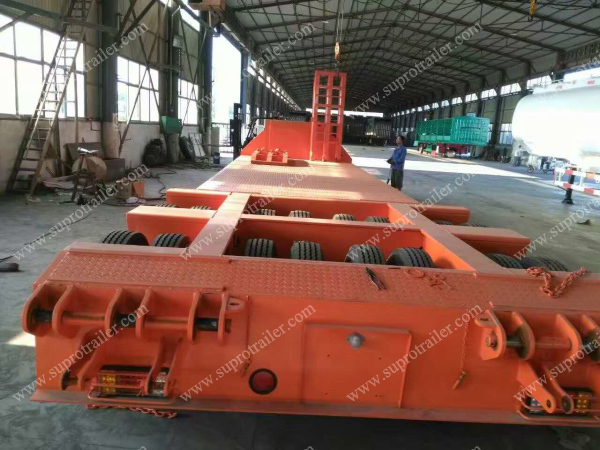 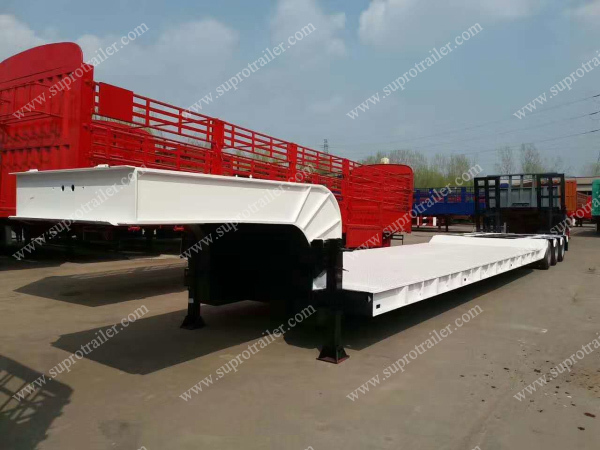 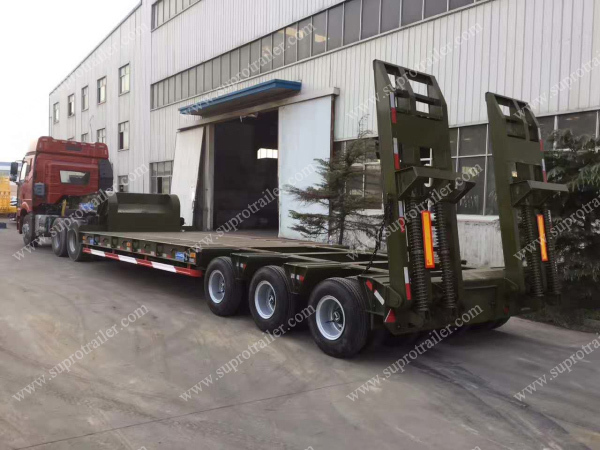 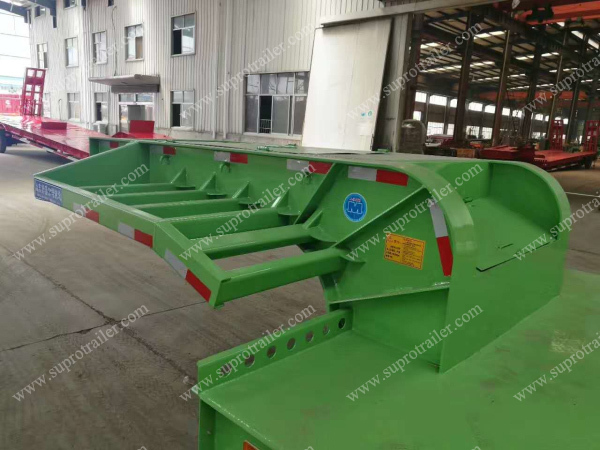 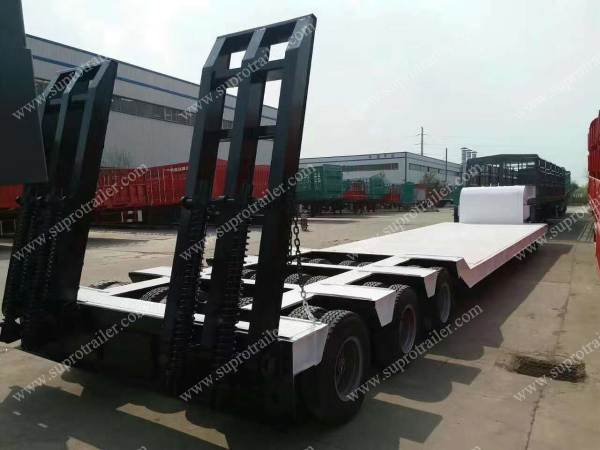 Also, Supro Trailer has other design of the dolly low bed trailer, such as a small Girder Bridge. 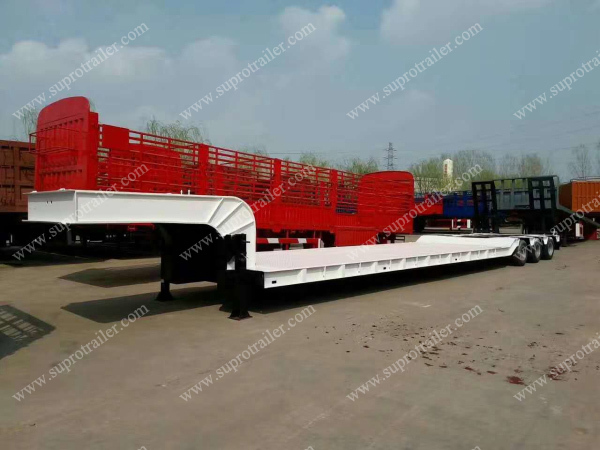 More structures of the Low bed trailer, Please check the link of "Performance Case of the Low bed trailer structure" .